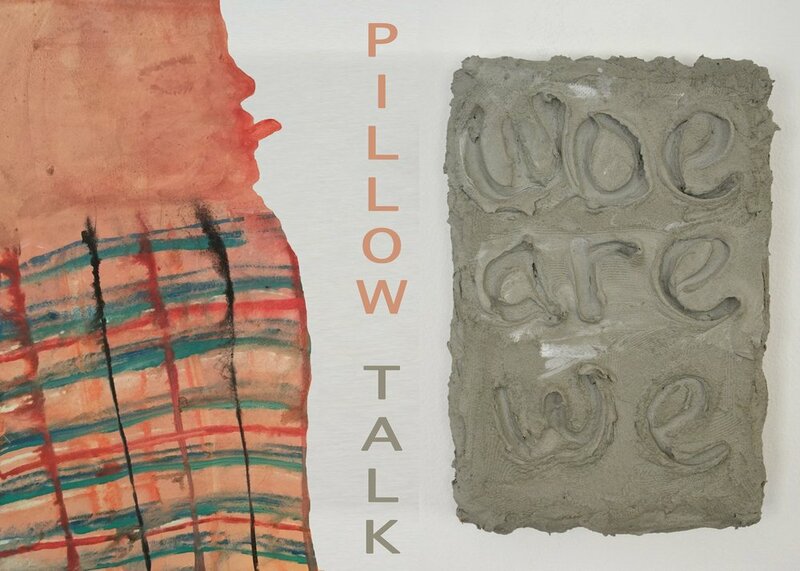 Kitchen Table Gallery presents "Pillow Talk", a two-person show of Marcelle Reinecke and Joshua Paul Hebbert. What is not spoken expands. It is the distance between lovers in bed. It is the pauses between morse code dashes. These queer artists use a cacophony of materials to articulate these otherwise indescribable moments.